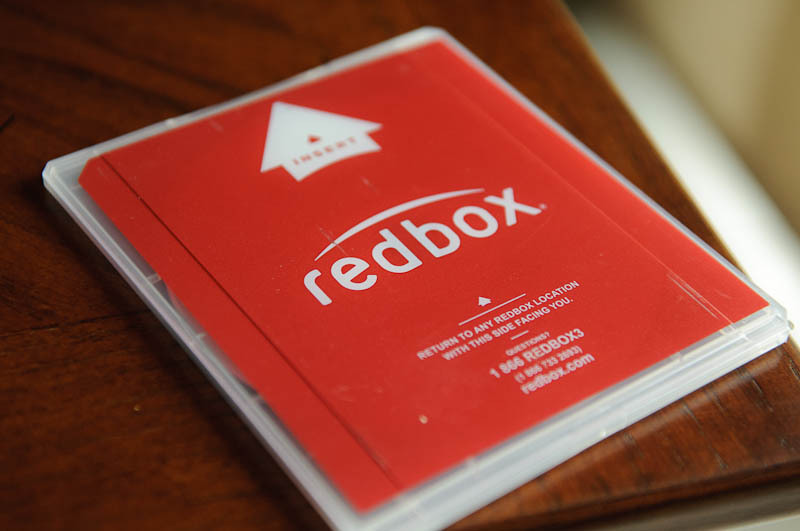 After 18 months of Netflix happiness, we decided to branch out to that "other red logo media company", aka, RedBox. We've been loyal to Netflix - we have the DVD in the mail service and the streaming service. We have five devices at home set up with Netflix streaming - two TVs, one iPad, one iPhone and iTouch. We bought Netflix stock after we realized how much we loved the service and it has done very well. We were OK with the one dollar rate increase last year. But when the company announced the separation of streaming and DVD services and a total increase from $10 to $16 per month for both services, well, not so much. 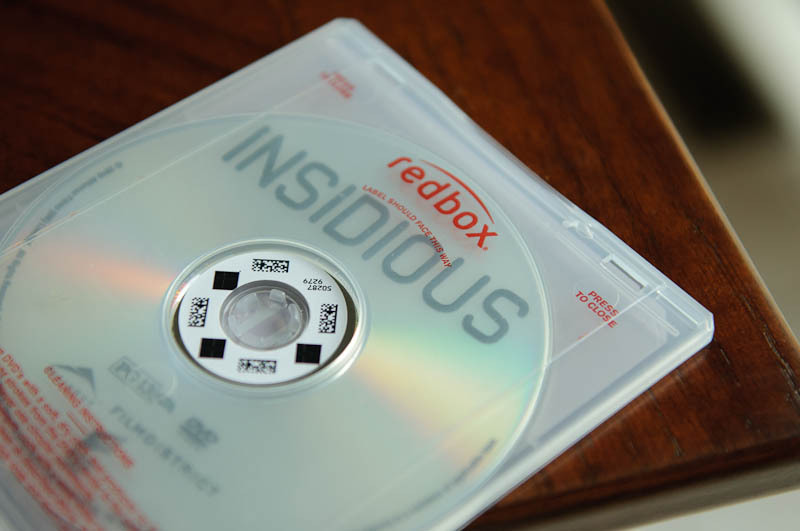 We are in the "explore our other options" phase - and RedBox looks to be the most viable solution. There are two RedBox locations within 1.5 miles from our house - one is at the grocery store where I shop and the other is at the Walgreens where I spend too much money for little things like gum, shampoo and cotton balls (all because it's so convenient to pop into the Walgreens to buy the stuff I forgot to buy while in the WalMart - but I digress). I went online and reserved the DVD my daughter requested for her sleepover - it was available at the grocery store - no problem. I found the website a little cumbersome and confusing, but I guess I'll get used to it. I picked up the DVD after grocery shopping - very convenient! The next day, my son wanted another DVD, and it wasn't available at the grocery store, but it was available at the Walgreen's. Then I learned that I could return the DVD we had to any Redbox location. Bonus. Return and pick up at the same time. Another positive experience. So it looks like we will cancel our DVD service with Netflix in a week and continue with the streaming service only. We'll get our DVDs from Redbox and see how things pan out. I heard lots of screams from the basement that night. I hear it's a scary movie, so I didn't dare watch. I love the streaming part of Netflix. I just wish there was a little more to choose from. We just rented out first redbox DVD too and it was very convenient. 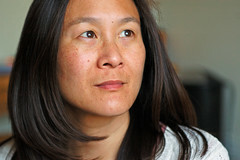 Guess I'll be going the same way as you- continue the streaming and get DVDs at redbox. We have done the same thing. we've canceled our DVD service but kept the streaming. BTW...this is Sassybama from SS.